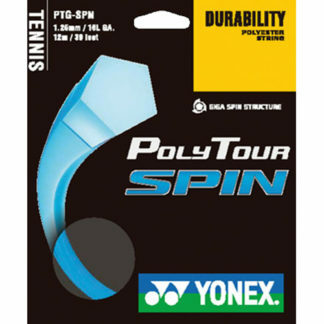 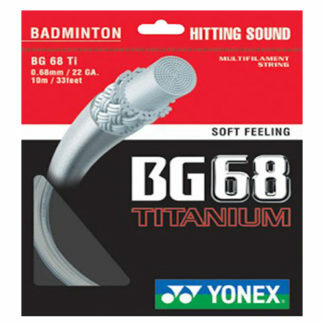 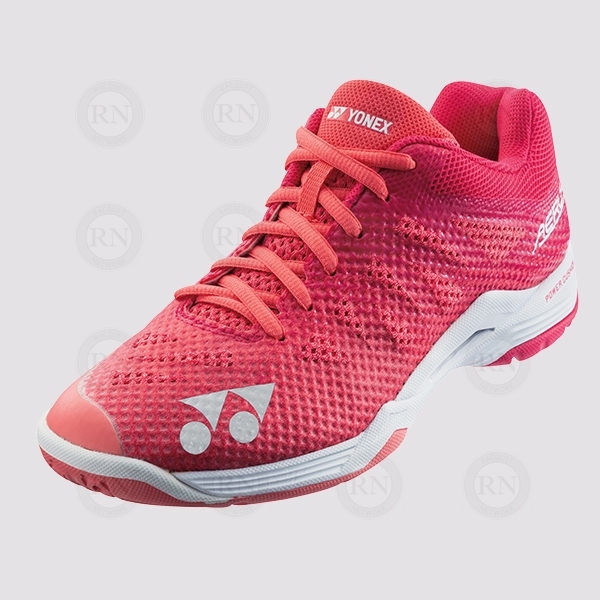 Yonex continues improve the Aerus series of badminton shoes. 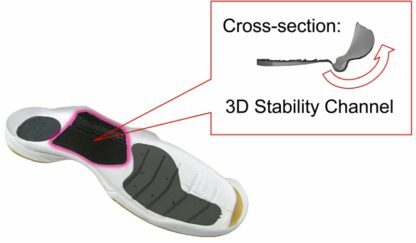 This newest version, the Aerus 3, is better built and wider than both previous versions. 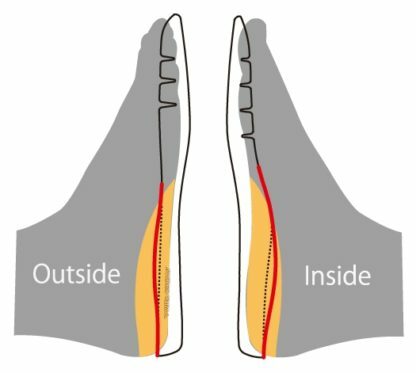 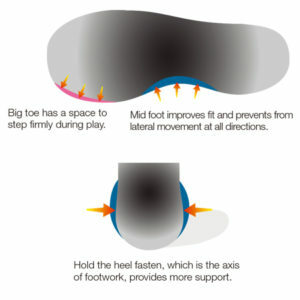 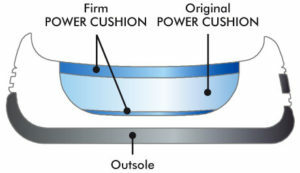 They have also upgraded the power cushion and the graphite stabilizers in the mid foot. 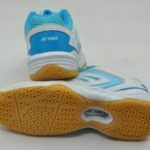 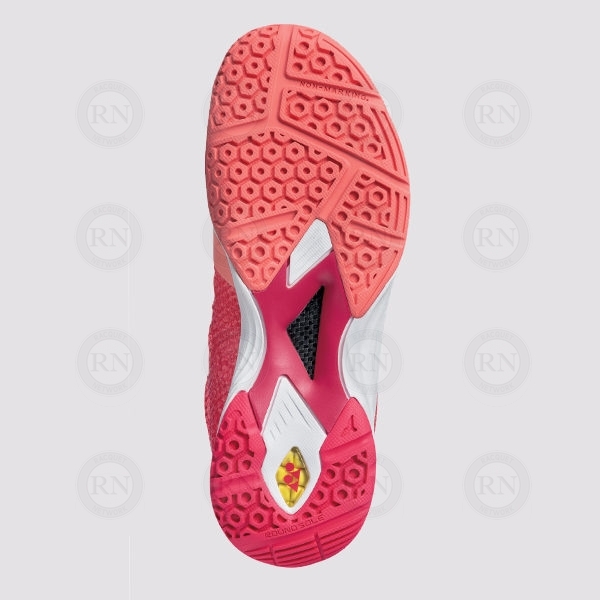 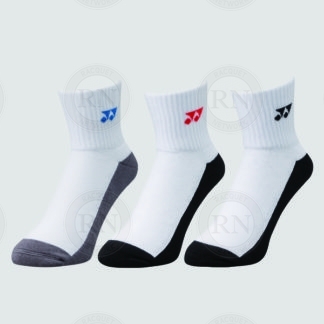 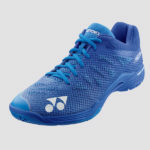 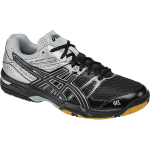 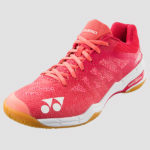 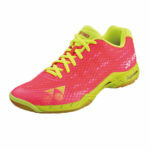 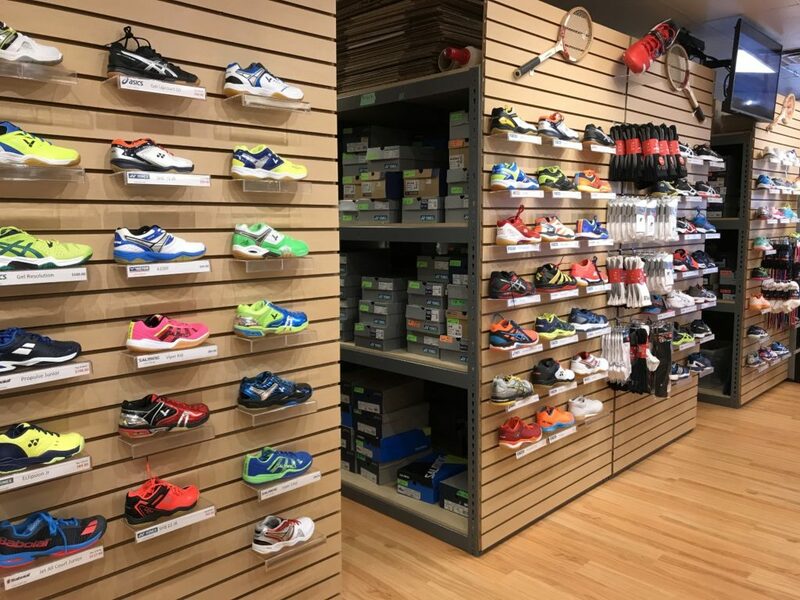 The only negative in this new version is that the soles are colored, which may mean that they will be prohibited in some badminton clubs. The 3D stability channel molded graphite sheet provides 15% more strength against twisting.